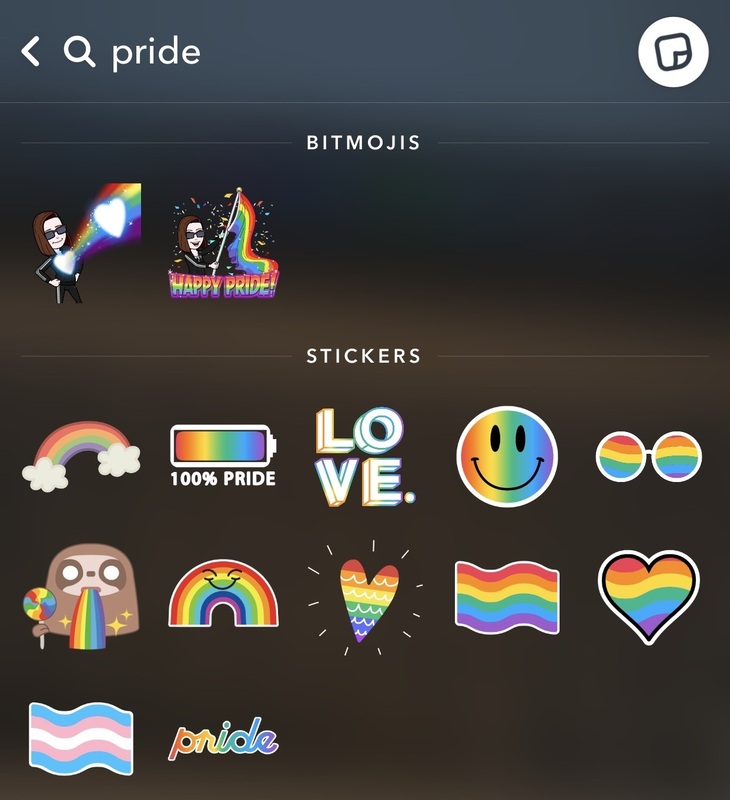 Snapchat is helping its users celebrate LGBTQ Pride Month in June with several Pride-themed creative tools, as well as curated Our Stories in its Discover section. 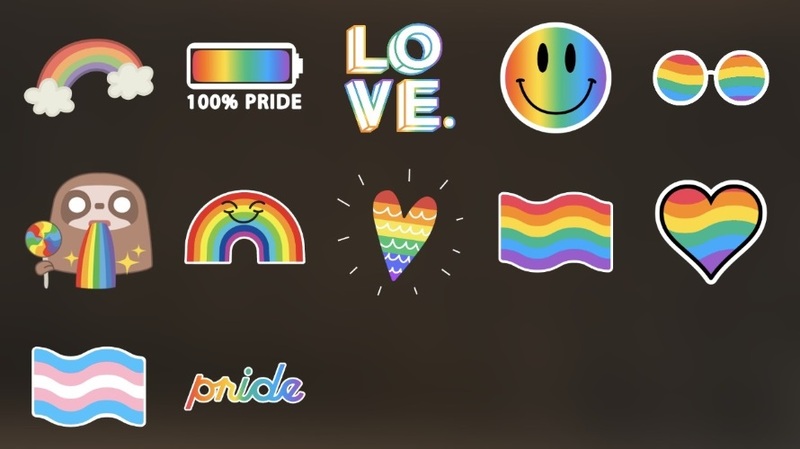 A Pride-themed emoji brush, which users can access via the new emoji icon in the doodle tool to decorate their Snaps with Pride-themed emojis. 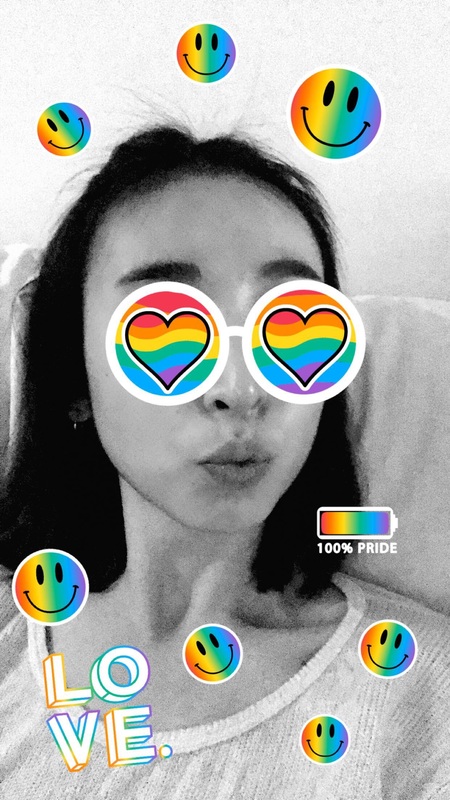 Pride-themed geofilters will launched every weekend throughout the month, flighted each day of the weekend (Friday through Sunday) and rotating throughout the morning, afternoon and evening. 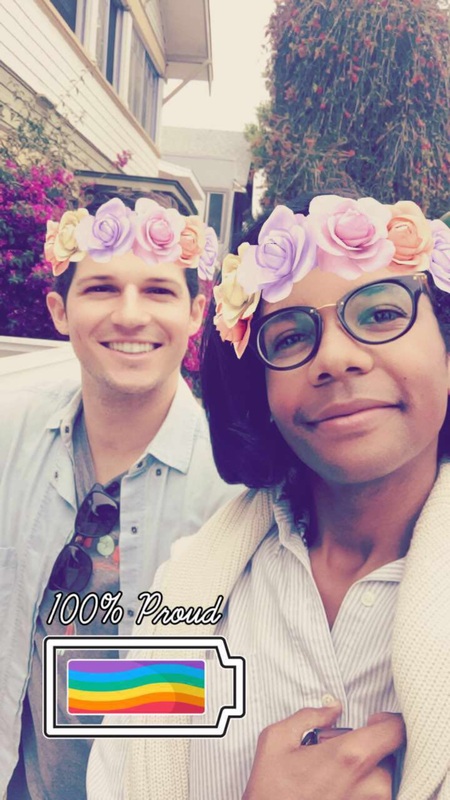 June 11: Equality March for Unity and Pride in Washington, D.C.